Developing a strong workforce often requires upskilling an incumbent worker while investing in on-going educational opportunities to shape future leaders. Working in partnership with industry representatives and trainers, Coastline's CUES Programs provide career pathways to high-demand occupations. 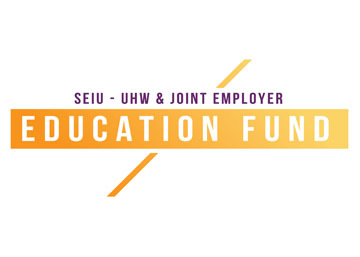 Established by the Bill & Melinda Gates Foundation, the mission of Learning 1ST continues to support adult learners in attaining a bachelor's degree...in less time and at a lower cost...without leaving their home, family, job, or community. 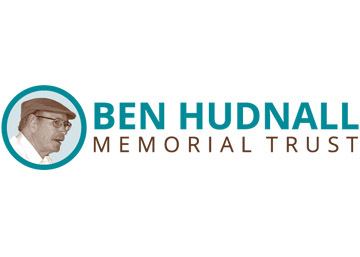 In partnership with the Ben Hudnall Memorial Trust, CCC provides quality, innovative, and flexible educational pathways, and enhanced student support services for Kaiser Permanente employees, so they can develop professionally. The CRT-to-RRT Program at Coastline Community College allows you to complete 8-week online classes designed to fit into your busy life. 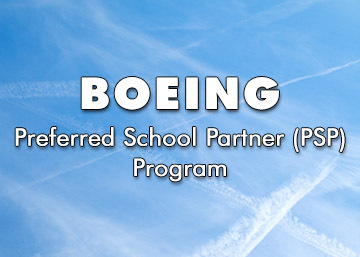 Providing Boeing employees the opportunity to earn an Associate Degree and/or Business Certificate through our accredited and internationally recognized distance learning program. Earn a degree/certificate in high-demand employment fields! 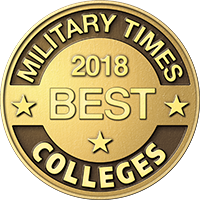 Coastline awards up to 40 semester hours for military training & experience. 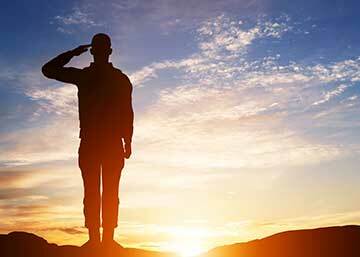 Coastline offers flexible options for busy adults, and our Veterans Resource Centers provide academic support and Vet2Vet networking. 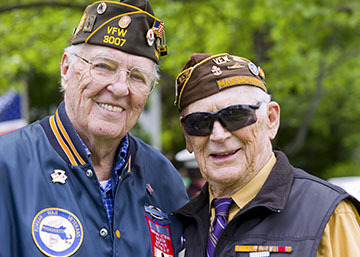 Our dedicated staff understands military life. Let us assist you in navigating available benefits, degree and certificate programs, and tuition options. 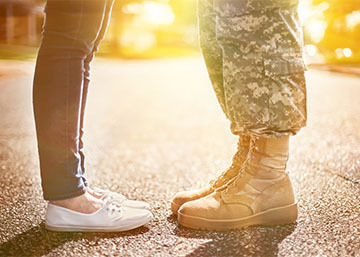 Coastline Community College has provided educational opportunities to Active-duty Servicemembers and their family members for almost 40 years and is an approved TA school under the DoD MoU. 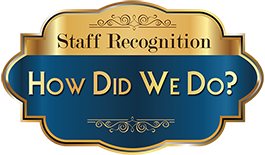 The team within the Extended Learning Division (ELD) is distinctly experienced in serving students globally, and that success uniquely positions us to offer corporate education and training programs face-to-face—at a company's location, a training facility, or at one of our three satellite campuses—or online. Coastline's customized training programs are designed and developed to meet specific industry standards and/or a company's distinctive needs. Additionally, most online training can now replace the traditional lecture-hall presentations resulting in lower training costs, a reduction in lost productivity, and better retention of the material presented. 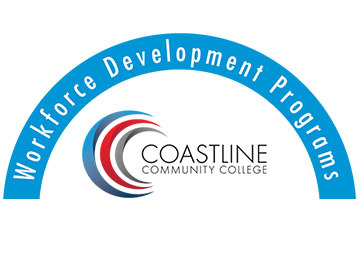 Since 1976, Coastline has been recognized as a progressive and innovative community college and a leader in the delivery of non-traditional educational experiences. 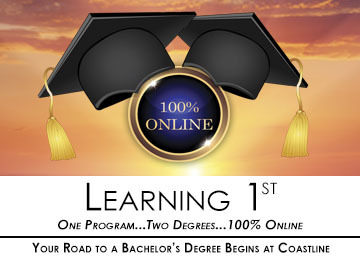 Coastline offers online courses to allow students to study and learn anytime...anywhere. As a video-based course, or Telecourse, producer, Coastline Community College has earned 20 Los Angeles-area Emmy Awards for Excellence in Instructional Television and more than 80 other national and international awards. 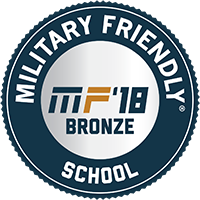 Coastline's Military Programs Department has been named a Military Friendly School and a Best for Vets School annually for almost a decade. 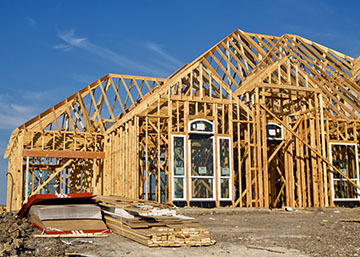 For more information or to meet with a member of our team to match your needs to a variety of possible solutions, please contact us.